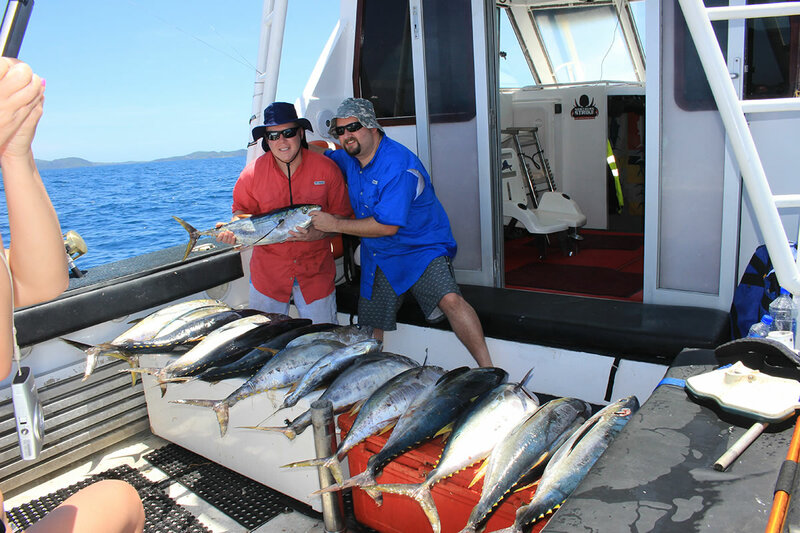 We are one stop destination for Game Fishing in Fiji. 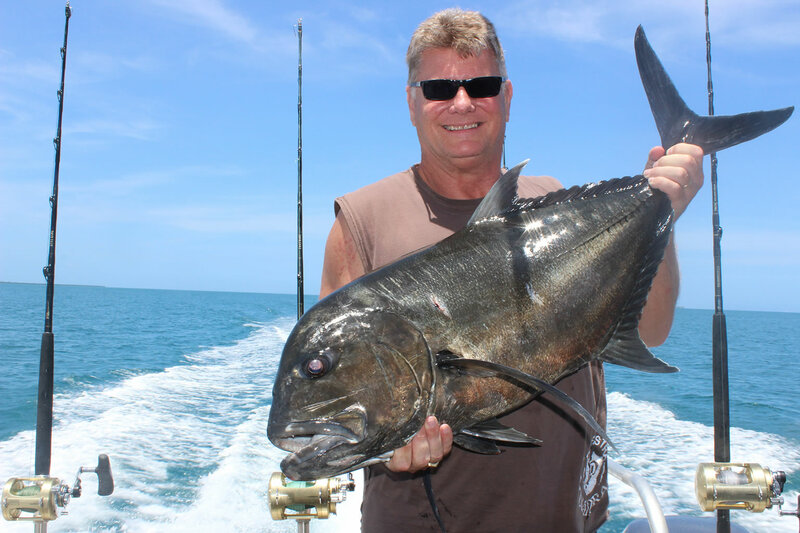 Our charters include Sports Fishing , GT popping or jigging, bottom fishing , and Hand line Fishing. 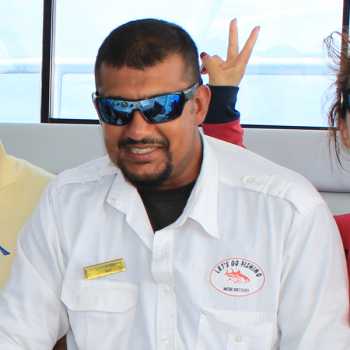 We also transfers, water taxis and Lazy Sunset Cruise. 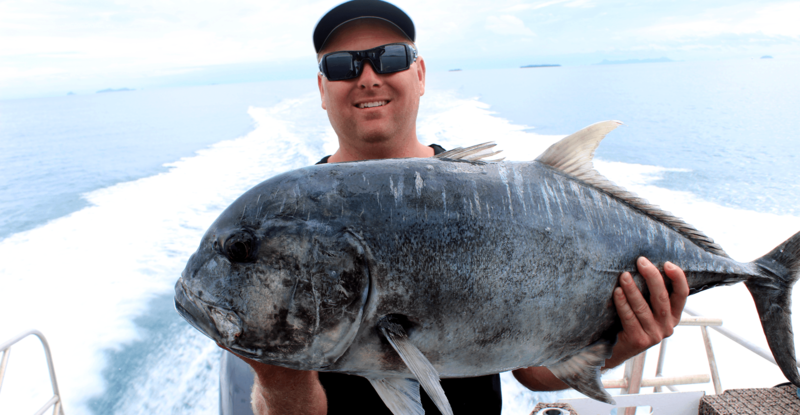 We take you to the some of the best fishing locations in the South Pacific. 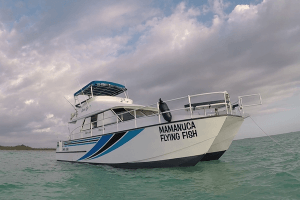 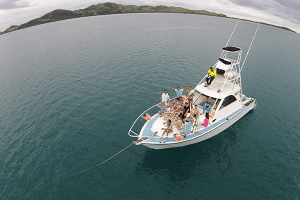 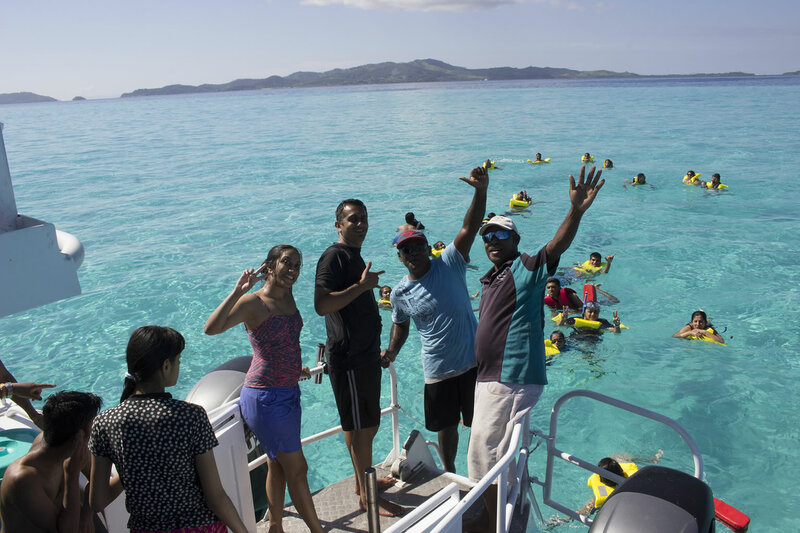 You be whisked to the Mamanuca and Yasawa Island group on board our prized vessel “Mamanuca Flying Fish”. 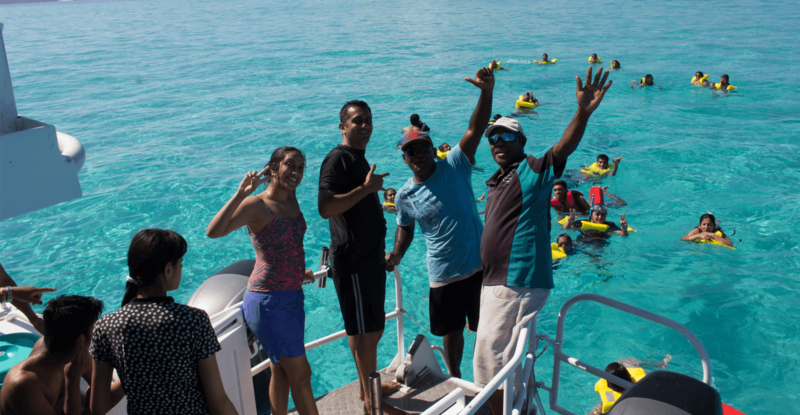 On your journey you will get to enjoy a backdrop of lovely aquamarine waters which is home to pristine atolls and submerged coral bommies. 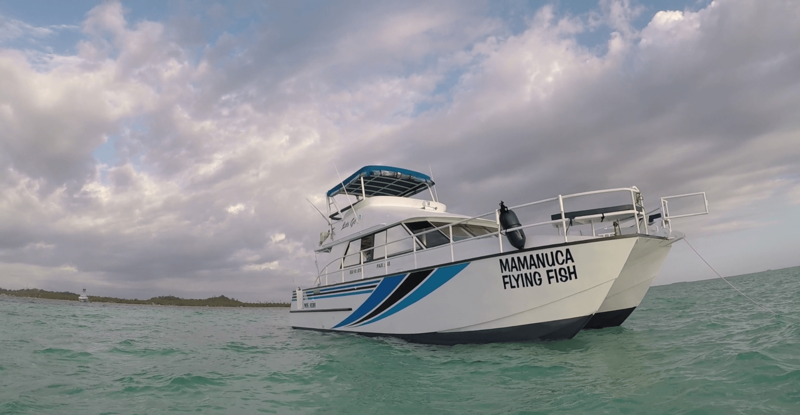 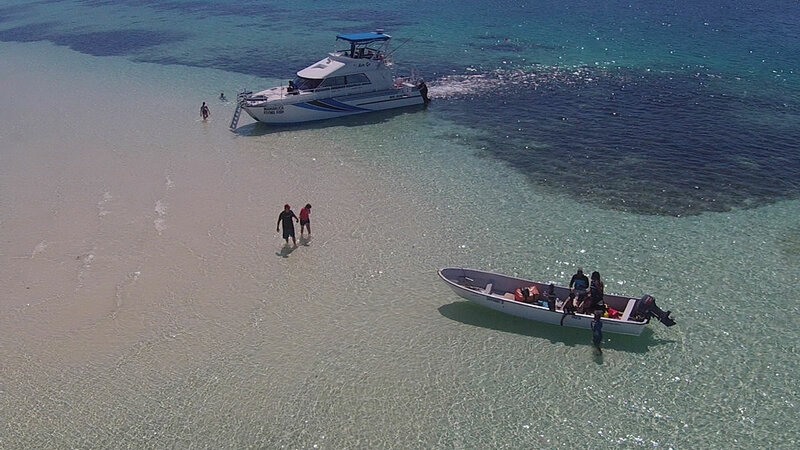 All our vessels are ready and equipped with the best fishing and safety technology available. 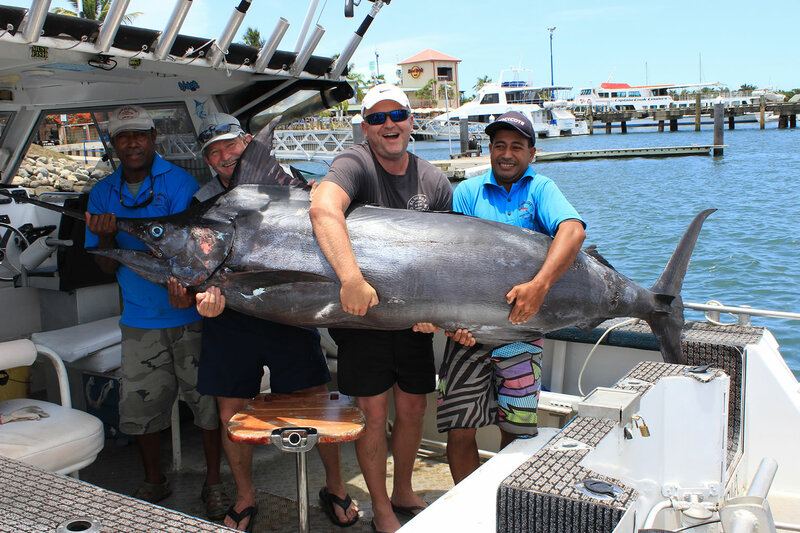 Fish on Denarau is located just 10 minutes from Nadi International Airport in Port Denarau Marina, We take you on the finest game fishing adventure on in the South Pacific, Our catches include massive GT’s, monster dogtooth tuna, yellow fin tuna, mahi mahi, wahoo, walu, black marlin, blue marlin and reef fish. 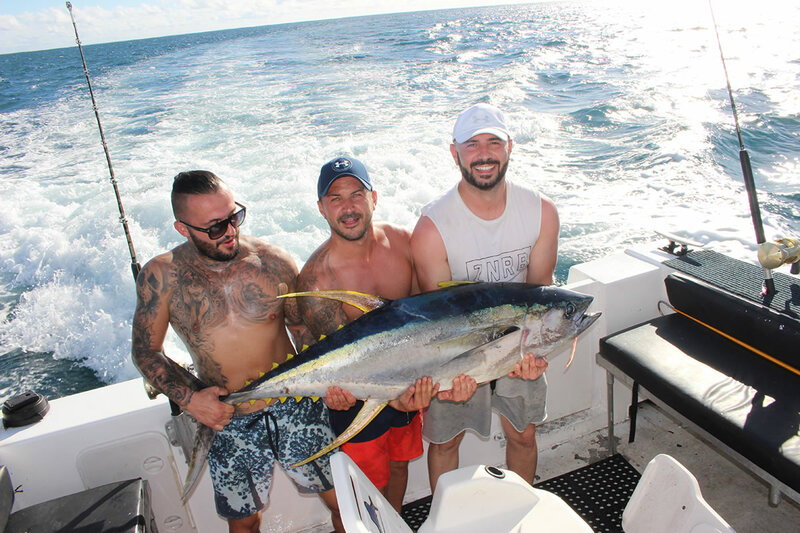 Send us an email to reservations@denaraugamefishing.com to book your next fishing adventure with Us. 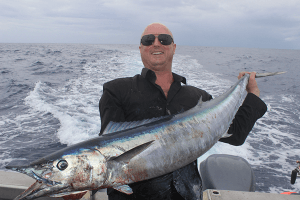 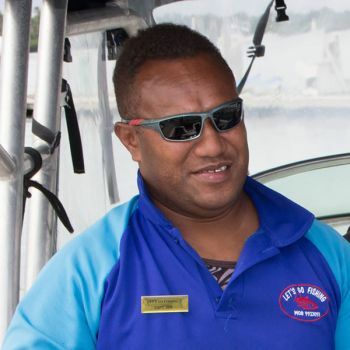 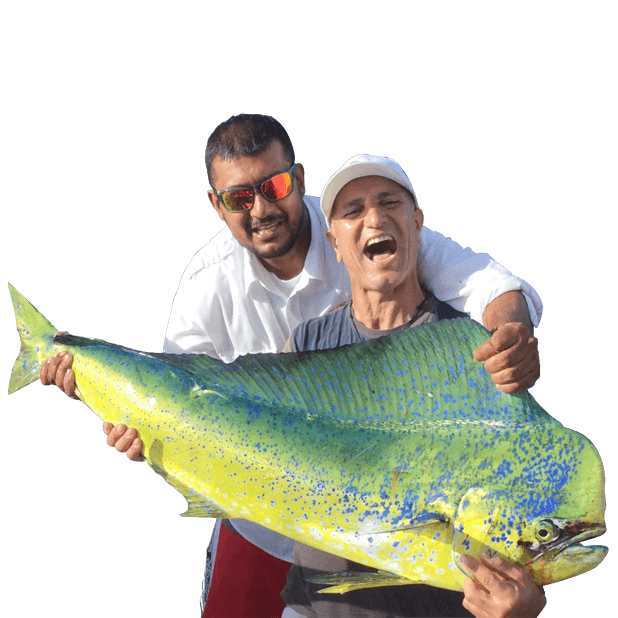 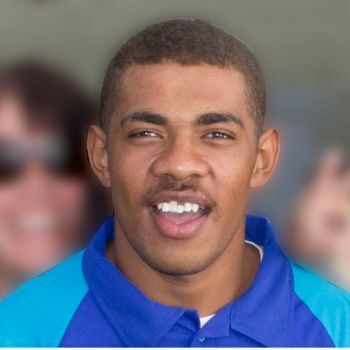 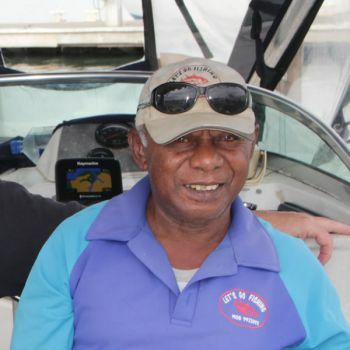 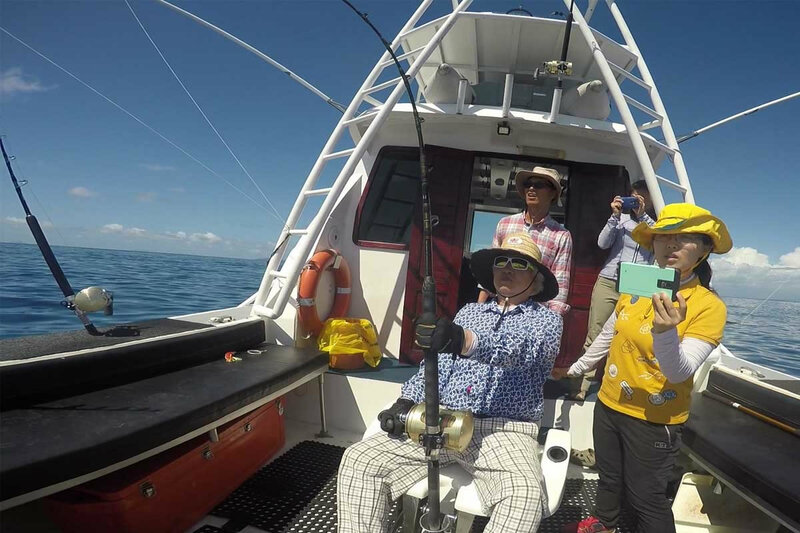 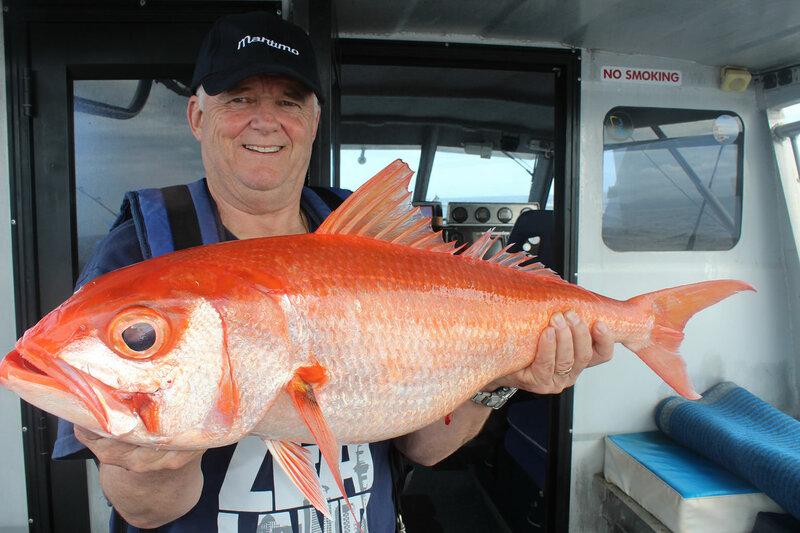 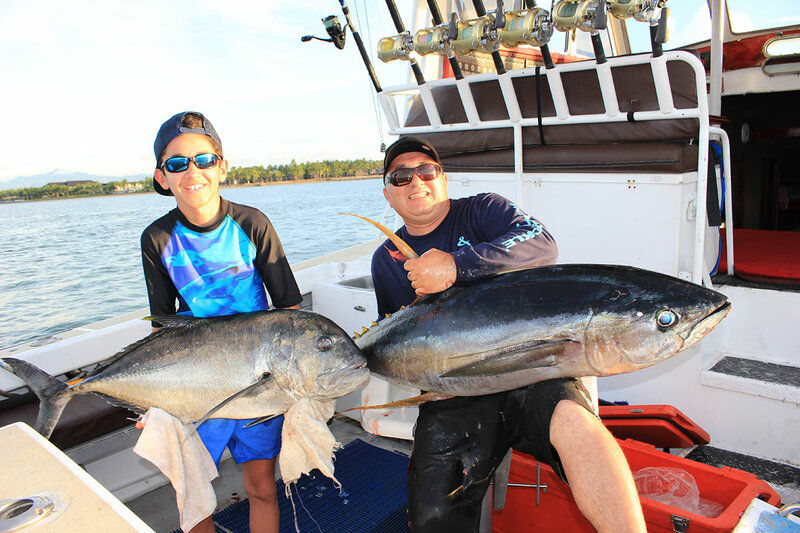 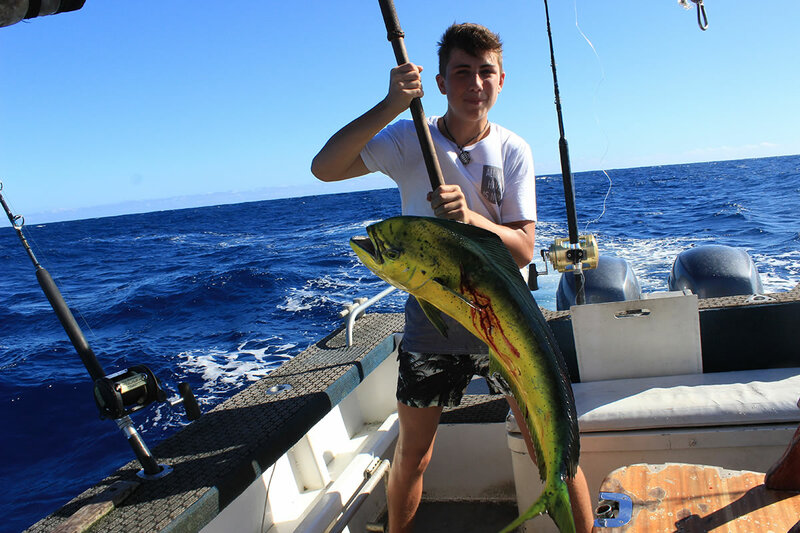 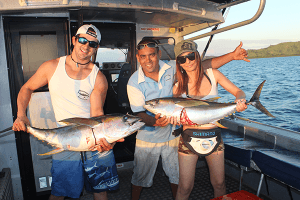 Fish on Denarau is operated by a young fishing enthusiast who supports and promote fishing as a sport and as a lifestyle. 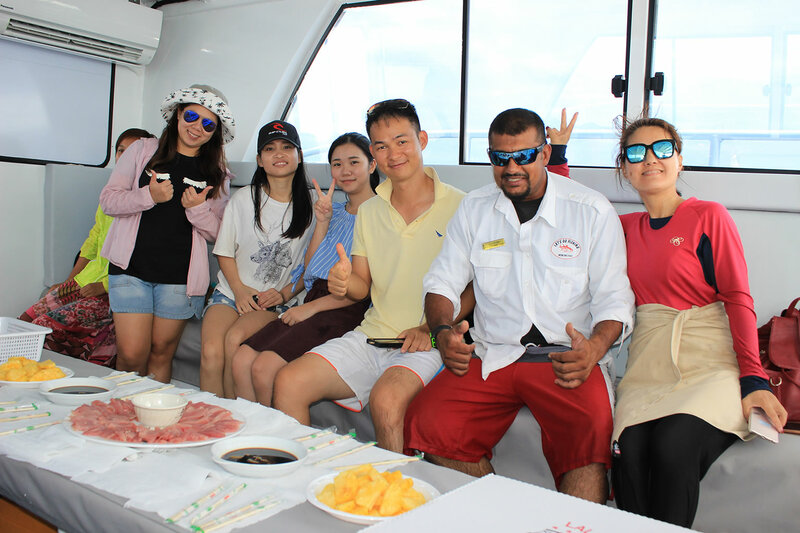 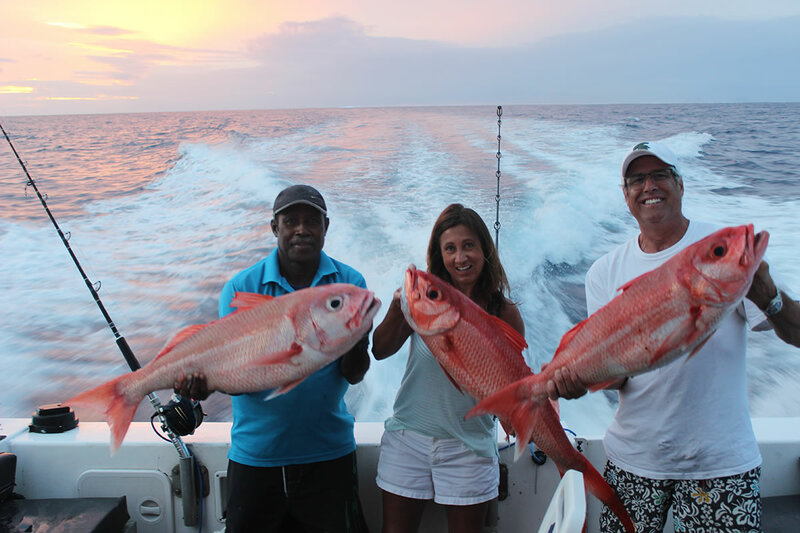 We provide unforgettable fishing and charter service to beginners and professional fishermen. 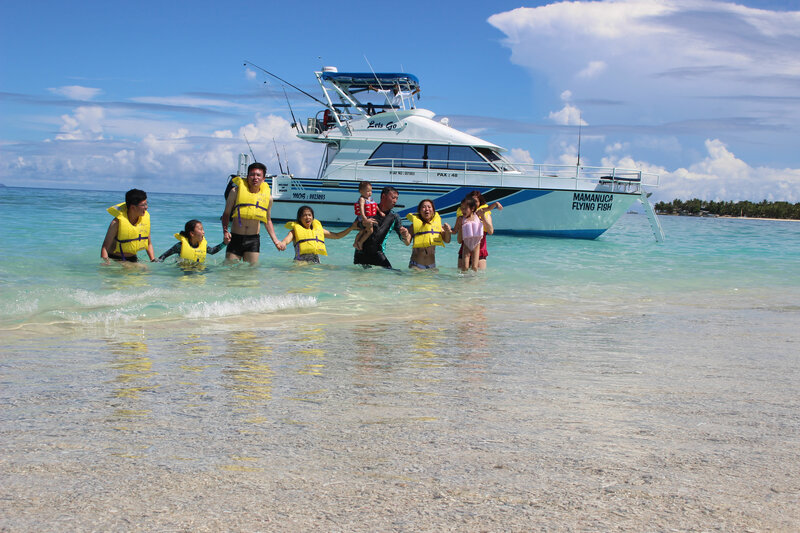 We have a deep respect of the sea. 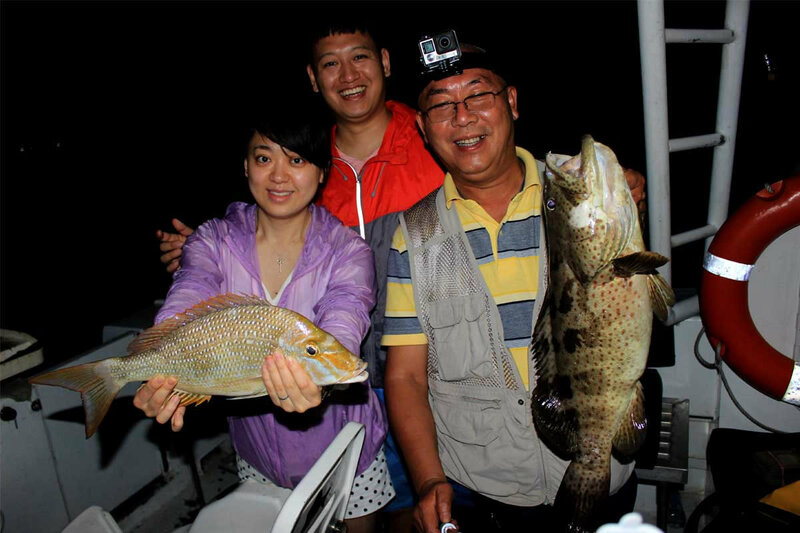 At the same time promoting environmental conservation. 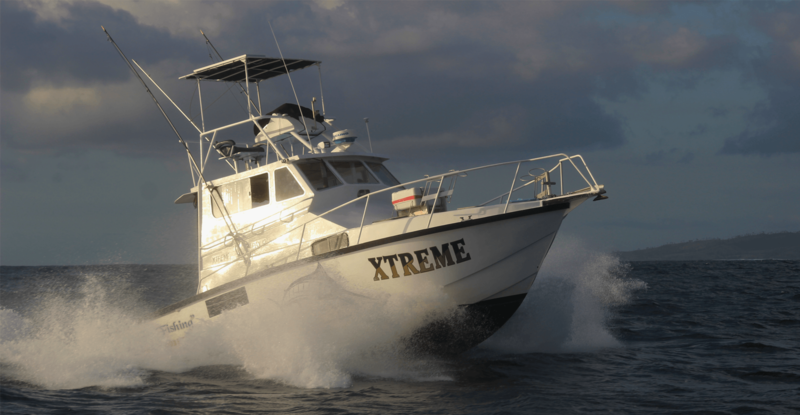 Our deep understanding of the tides cycle ensures that every charter sent are 100% safe for clients. 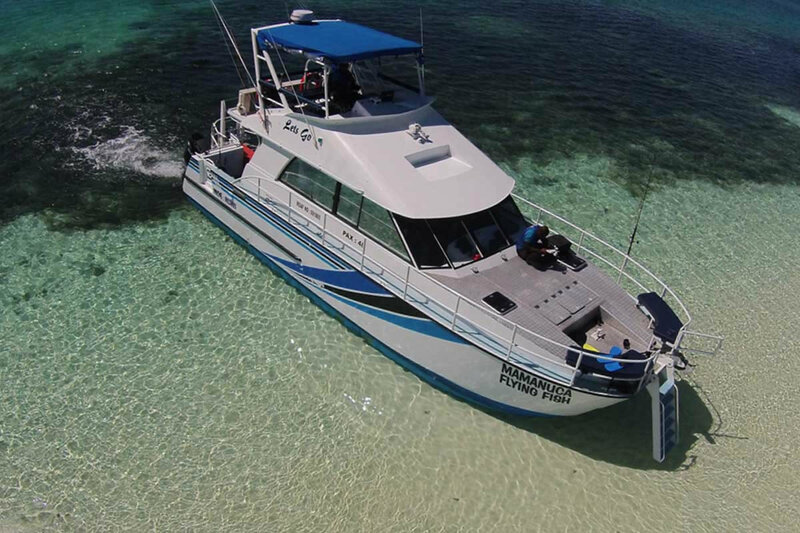 We provide premier water taxi service to clients from Port Denarau Marina to All major resorts in the Mamanucas and Yasawa group of Islands. 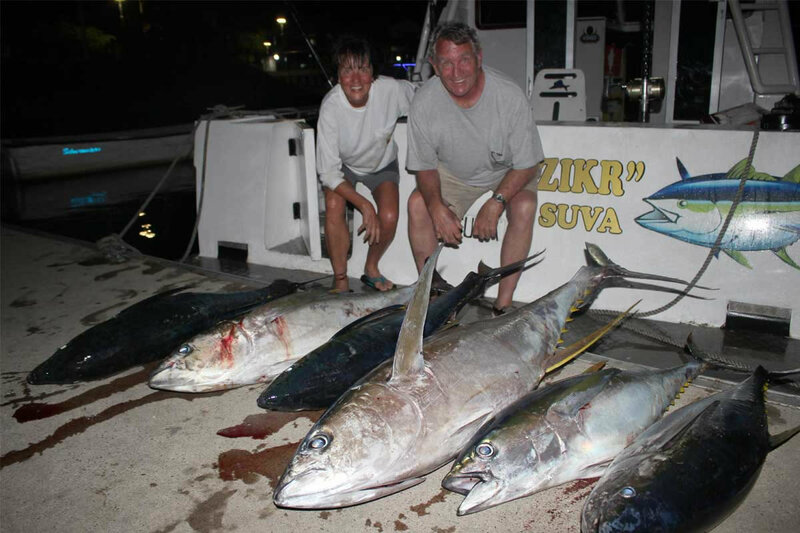 Our captains and crew have over 30 years of experience in providing a fast and reliable transfer at your convenience. 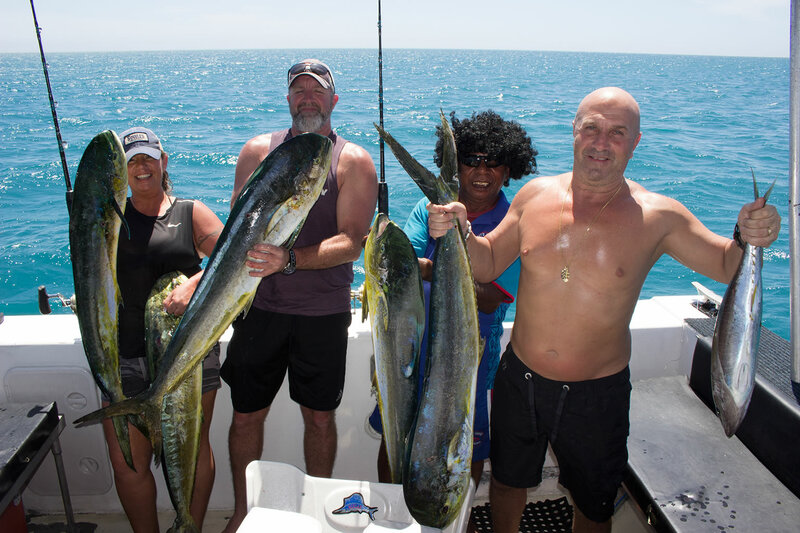 Our Fisherman safari offers an unforgettable experience. 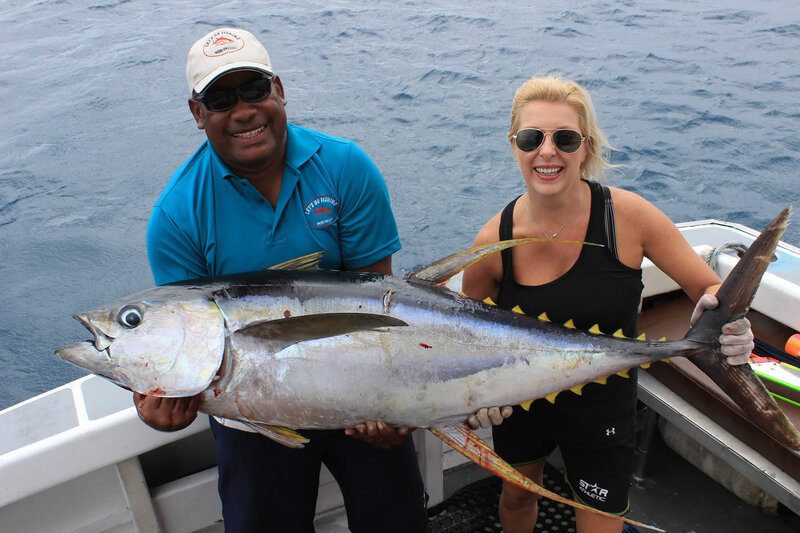 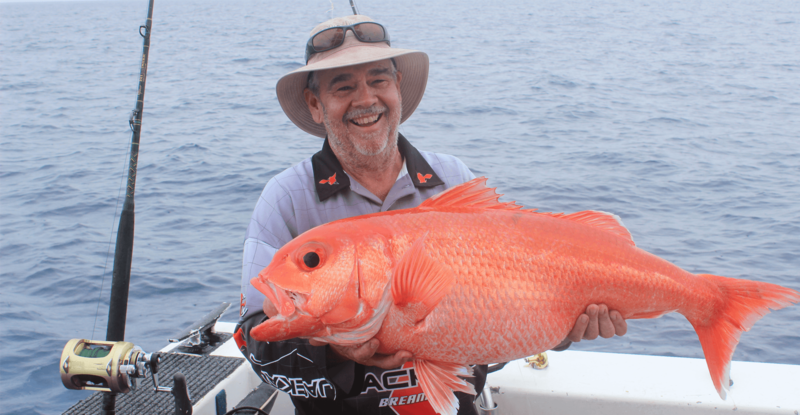 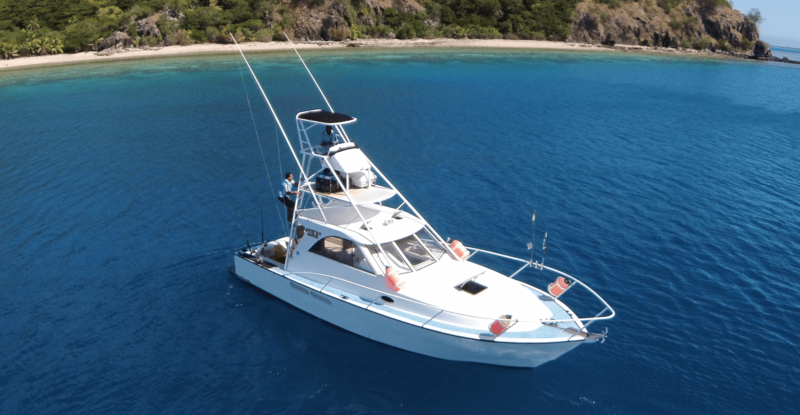 You will have exclusive access to some of the best fishing spots in the Malolo basin, Mamanucas and Yasawa group. 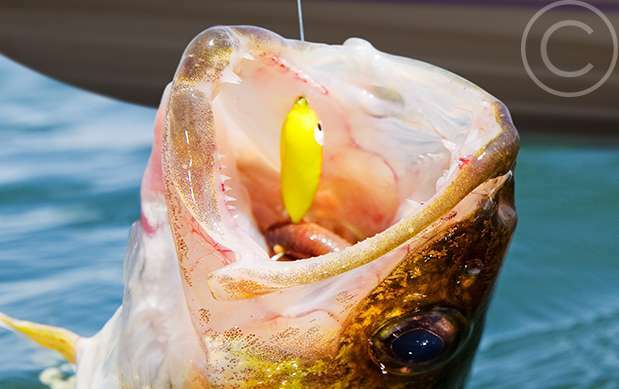 Gear that is attached to the end of a fishing line is called terminal tackle.